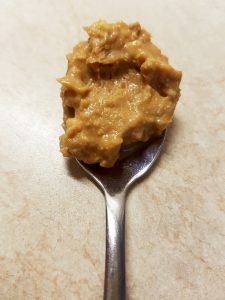 Cathy Isom tells us about some of the many ways of celebrating the salty, sweet and nutritious snack that pairs with just about everything. That’s coming up on This Land of Ours. 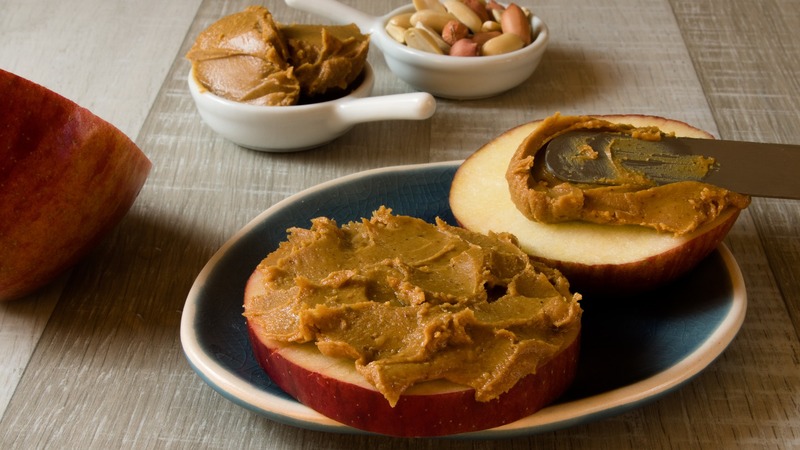 Whether you prefer it the old fashioned way in a PB&J or simply by the spoonful right out of the jar, peanut butter is a heart healthy food that may reduce the risk of colon cancer, helps protect your memory, and is high in protein and potassium.